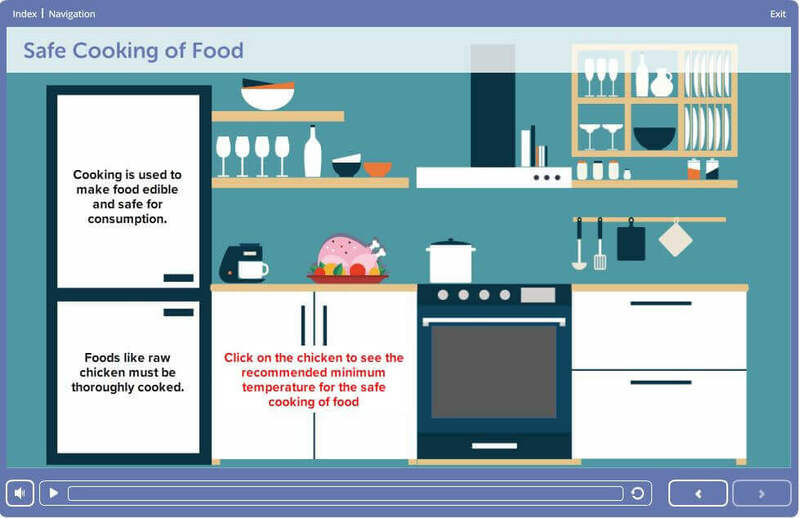 This level 1 food hygiene and safety in catering, although simple, contains all the basic information needed by staff who work under direct supervision to understand food safety in catering. An ideal level 1 food hygiene training course for those who serve food and drink to customers, or employees who handle low risk or packaged food. Are you directly handling or preparing food? A Level 2 Food Hygiene and Safety (retail, catering, and manufacturing) is suitable in order to comply with legal obligations that accompany a role of 'food handlers'. A manager or supervisor in a food establishment needs a level 3 food hygiene and safety. Mistakes in catering can be extremely serious. Contamination which results in customers becoming ill and making complaints will result in loss of business, profit and worse. Mistakes must be minimised through good, well thought out systems and good training to ensure procedures and personal habits are of a constantly high standard. Ready to gain your Food Hygiene Certificate Level 1? 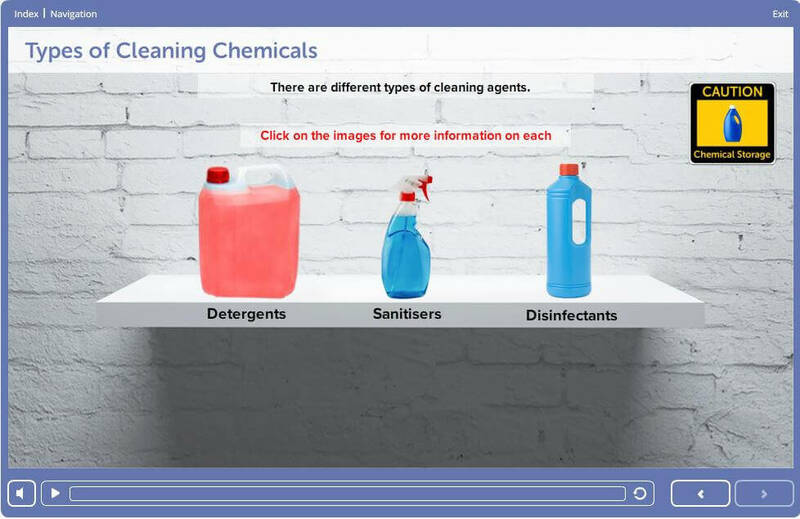 Who should take this level 1 food hygiene course? This course is ideal for those who serve food and drink to customers, or employees who handle low risk or packaged food. 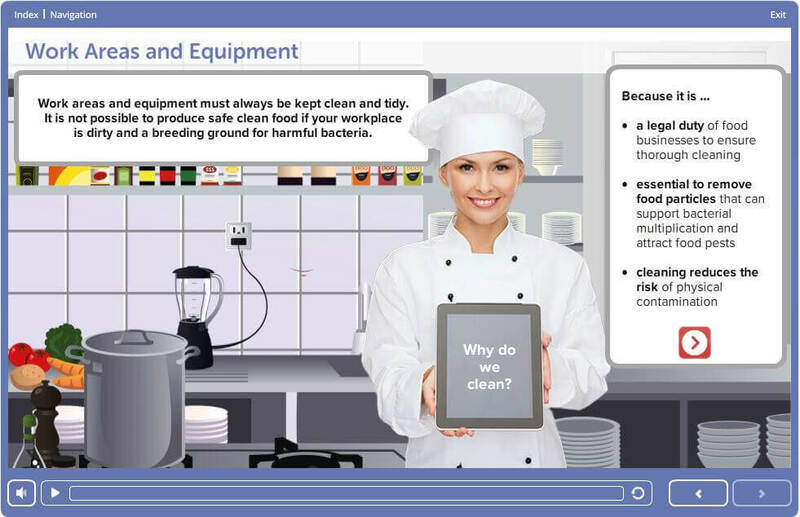 This Level 1 Food Safety Awareness in Catering is the simplest, most cost effective way to achieve compliance in 1 hour. It contains HACCP information and meets the requirements of all food standards. It is ideal for new starters who can then progress to level 2 in time, or if they change the nature of the food they handle. 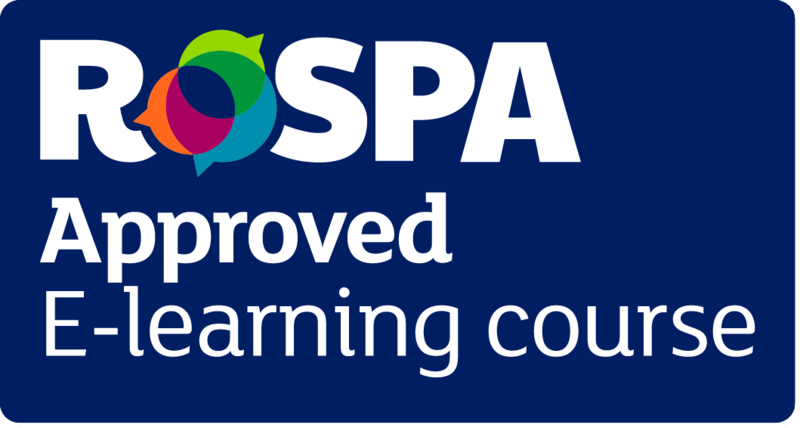 Our Level 1 Food Safety & Hygiene in Catering course is Approved by RoSPA, allowing us to provide the most up to date and industry recognised course. Our Food Safety and Hygiene Level 1 for Catering course has been approved by Environmental Health Officers with its content developed in accordance to their guidelines, which means you can be sure you’re receiving the right training for your role. 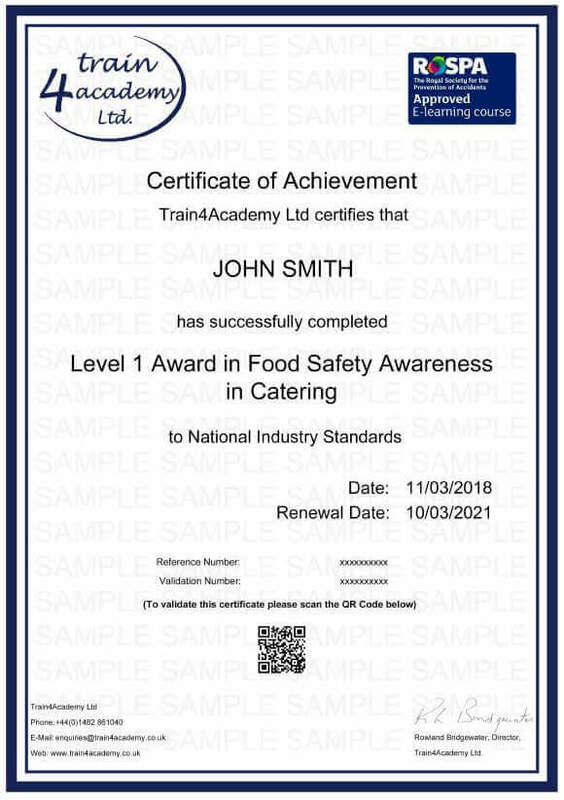 This level 1 food hyiene and safety for catering course provides 1 point towards your Continuing Professional Development (CPD). If you don’t pass the assessment first time there is no need to worry. We offer you unlimited FREE resists to make sure that you pass and get your certificate in food safety & hygiene level 1 for catering, stress free. 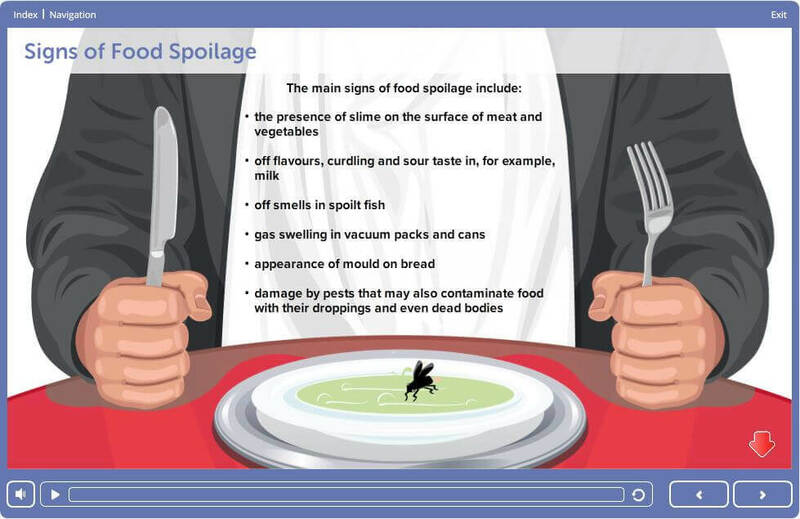 This Level 1 food safety in catering has an introduction, and eleven sections of learning. After each section there is an activity which is intended to help re-enforce the understanding and retention of the learning.